It seems like Pau Gasol is ready for a new NBA challenge. It’s been a frustrating season for Pau Gasol. He missed 26 games due to stress fracture in his right foot and hasn’t gained much playing time upon his return. 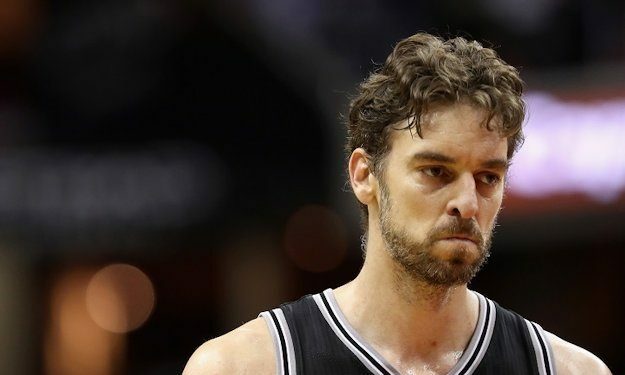 According to Spanish media outlets, he’s gunning for a buyout from the San Antonio Spurs. The Texans didn’t find any partners to trade him before NBA’s deadline. Nevertheless, the 38-year-old Spaniard center wants to become a free agent and sign with another team before the March 1st deadline for teams to register signed players for the playoffs. Gasol has only started six times this season. In 26 games he’s averaging career-lows 12.5 minutes, 4.4 points, 4.7 rebounds and 1.9 assists.